Producer, composer, guitarist, ASCAP writer and publisher, SAG/AFTRA, AFM Local 47, NARAS voting member. 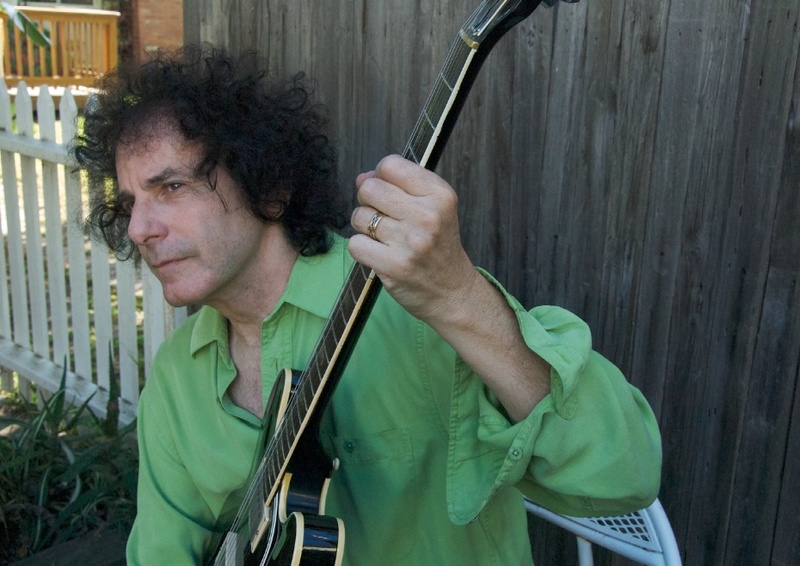 Minneapolis-born, Los Angeles raised, Ira Ingber recorded his first original song at the age of 15. Playing a Gibson J-200 belonging to Don Everly at the fabled Gold Star recording studio in Hollywood, the path to his future was clearly marked.